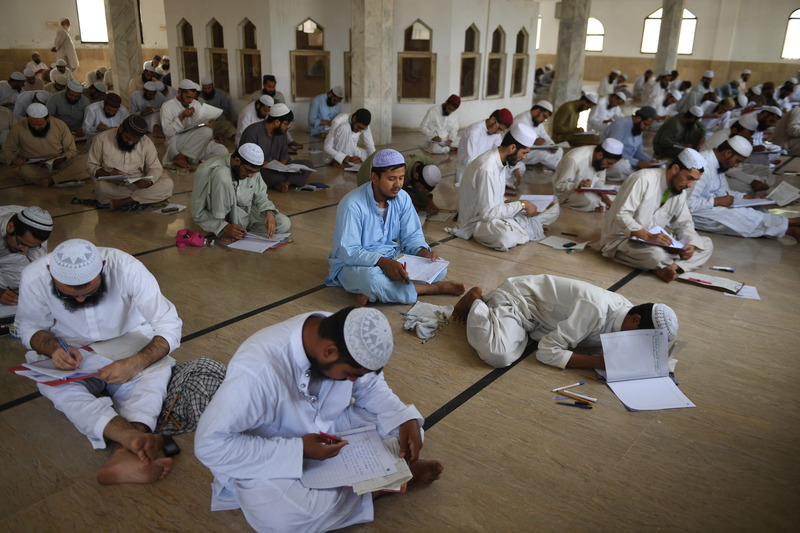 PESHAWAR -- A new draft law designed to regulate and re-register charities could help prevent the misuse of charitable funds to finance terrorism and other crimes. The Khyber Pakhtunkhwa (KP) cabinet on February 7 approved the draft Charities Act 2018. The provincial assembly must approve the draft before it can become law. The proposed law would make the registration of all charities mandatory to help law enforcement agencies track down groups involved in terror financing and corruption, as well as setting up a three- to five-member commission responsible for overseeing and monitoring charities' collection of donations, Dawn reported. The commission would be tasked with maintaining a register of charities with information on "their objectives, source or sources of income, and nature of their spending" and would have the power to deny the registration of any charity. Charities would be required to appoint a trustee to help oversee their operations. Those that fail to do so could have one appointed by the commission. The bill authorises the government to probe allegations of the misuse of funds of any organisation and to carry out disciplinary actions. Penalties for breaking the law include up to six months in prison or a fine of up to Rs. 100,000 ($715). The move will regulate the affairs of charities for the sake of stopping terrorism, Khadim Hussain, a political analyst based in Peshawar, told Pakistan Forward. 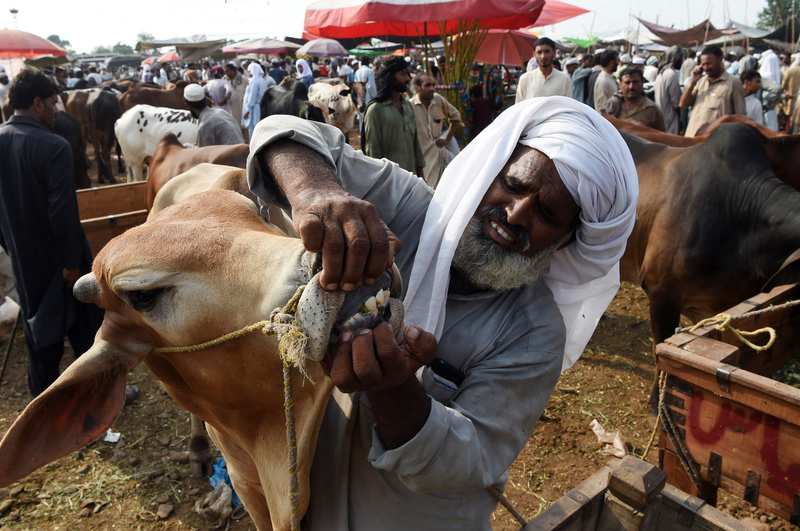 "There are hundreds of organisations operating at the grassroots level and collecting funds for the common welfare, but nobody audits the money they receive," he said. Many organisations already registered under various laws will again come under strict scrutiny in the province, KP Information Minister Shaukat Ali Yousafzai told Pakistan Forward. The new law was required to prevent radical groups' collection of donations, as called for by the National Action Plan, which orders the curtailment of terror financing, he said. Last year, Pakistan froze the bank accounts of 72 entities and individuals proscribed by the United Nations Security Council for their alleged links with banned terrorist groups, he said. "We want to closely monitor the situation and make sure that donations don’t fall into the hands of those involved in terrorism," he said. Currently, many charities work without any oversight, said Abdur Rehman, a political scientist at Abdul Wali Khan University in Mardan. "Some get donations in the name of health care, others for women's rights and aid to the poor... their sources of funding should be audited," he told Pakistan Forward. He said awareness campaigns should urge the public to verify the credentials of charities prior to giving donations. "It is a welcome step that the bill ensures re-registration of already registered organisations," he said, adding that it would empower authorities to ensure those charities undergo proper scrutiny and stop unregistered groups from collecting donations. The proposed law will eliminate terrorists' ability to exploit weak legislation, said Mian Iftikhar Hussain, secretary-general of the Awami National Party. "Pakistan has suffered immensely at the hands of terrorists, and we need stricter laws to endure they are penalised in the courts," he told Pakistan Forward. 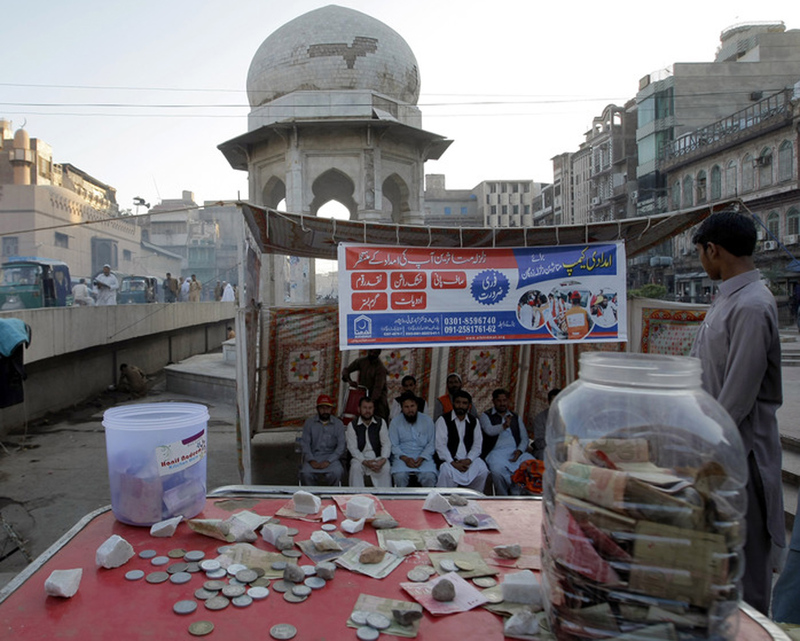 Militants dupe or strong-arm the faithful into giving zakat and fitrana to phony charities -- funds that then go towards purchasing arms and bombs, not towards helping the needy, authorities warn. Authorities are trying to cut off unwitting charitable donations to extremist groups.